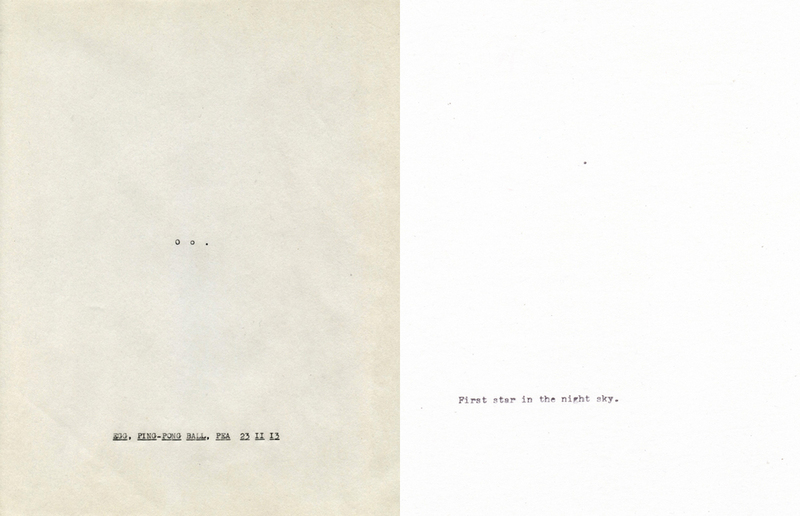 Each year Michael Crowe and I make concurrent typewriter drawings (he in London, I in Pittsburgh). We each make one drawing every day of November of something we have seen that day. We will do this project for the rest of our lives until one of us dies. We are 36 years old. This is year two. Larger versions of the drawings are here (click). 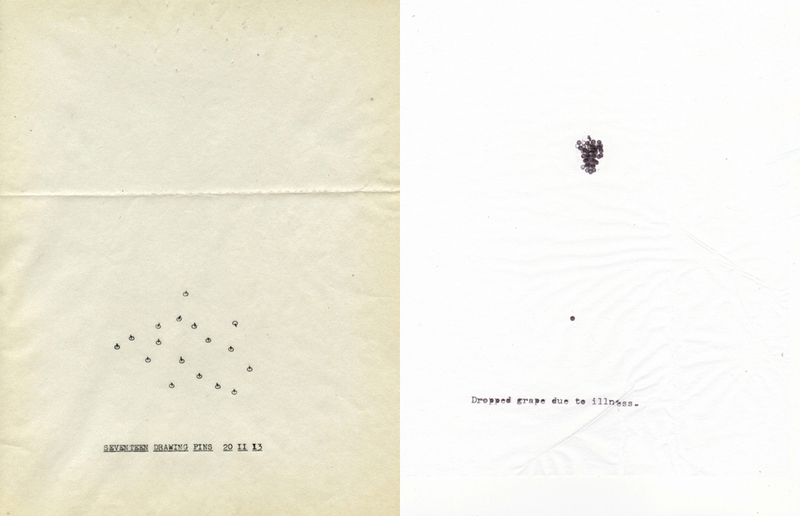 My drawings are shown on yellowish paper on the left, Michael’s on white paper on the right. Drawings from 2012 are here. 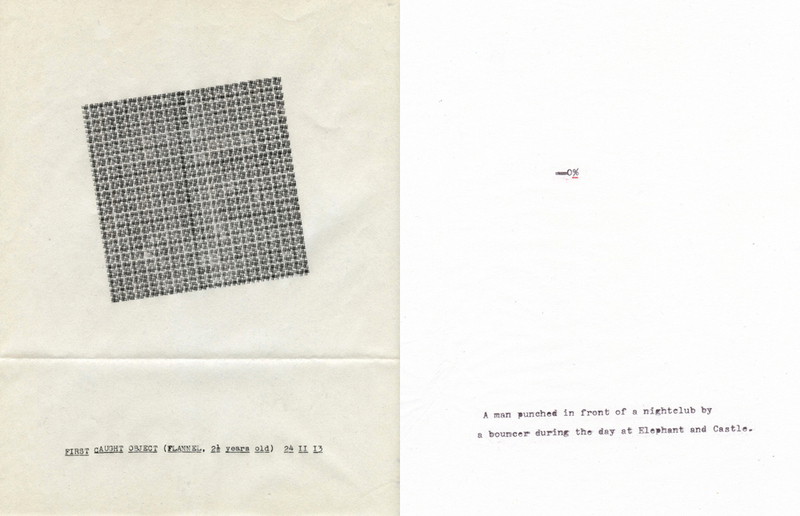 Typewriter Drawings 2012 was featured on It’s Nice That and included in Typewriter Art – A Modern Anthology by Barrie Tullett.